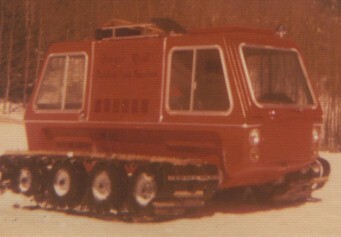 The KT7 was a prototype unit built by the Kristi company located in Washington. It is powered by a Ford V-4 industrial engine and was fully hydrostatic. A unique aircraft type control was used to maneuver the 4 passenger Kristi. Click the serial numbers to the left to view KT7 in the registry. If you have a KT7 and would like to add to the registry, just email us.